• These guys are great! Very professional, honest and safety minded. They took care of my drainage problem in a flash. Their price was reasonable and fair. 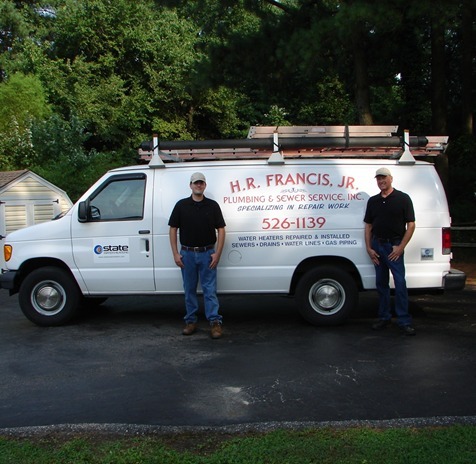 HR Francis is the only company we'll contact from now on for these types of services.